Why a blog about web, startup and entrepreneurship? Two Parisians who went abroad. 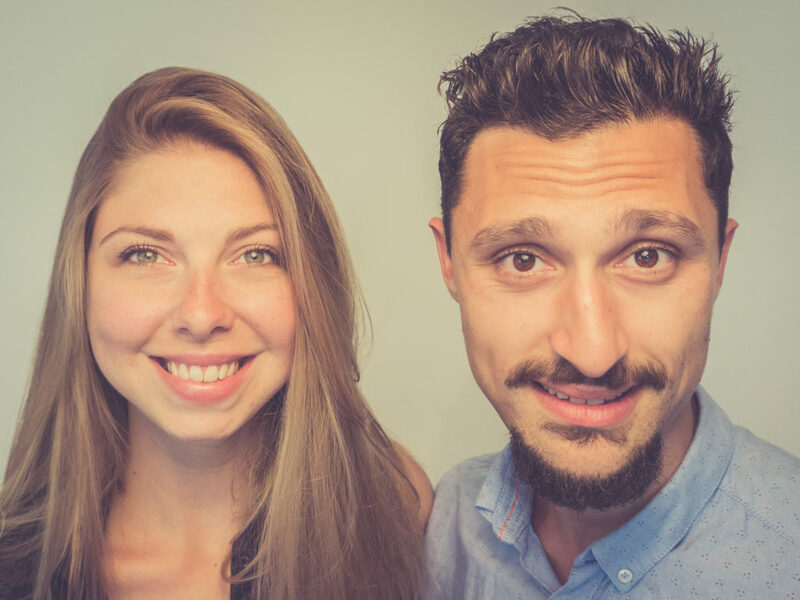 Elsa & Jeremy: We are two professionnal of the web, passionated by entrepreneurship and especially when it comes to startups, internet, and, new tech. 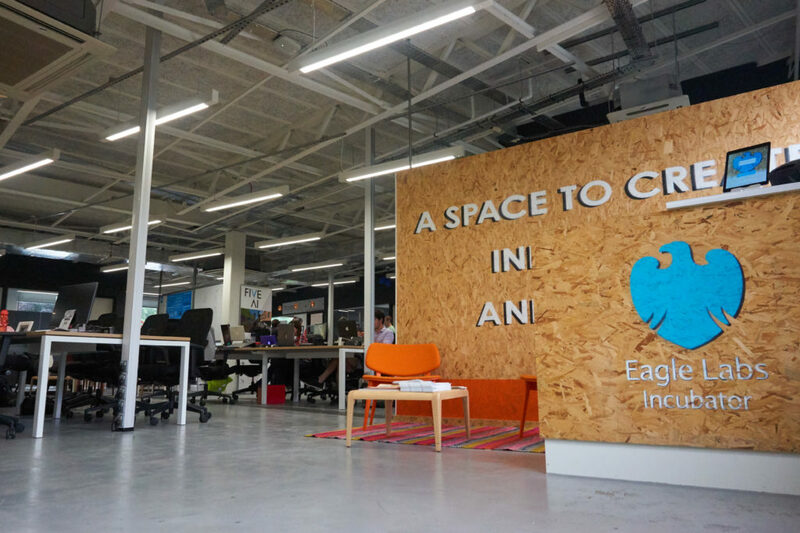 It poped up when we were in Cambridge : We were member of the Eagle Labs (an incubator owned by Barclays), and we wanted to make a reportage of it. The idea was to do more reportage of co-working spaces, incubators, accelerators and working space in general, to make you discover it. We do not only describe what we see on their internet website. We go there for a tour, and we talk to the people that are working here, to the staff or the founder(s). So, we can check that everything that can make you feel great to work there is in the space. We believe that if we do it this way, we will be able to describe it accurately. 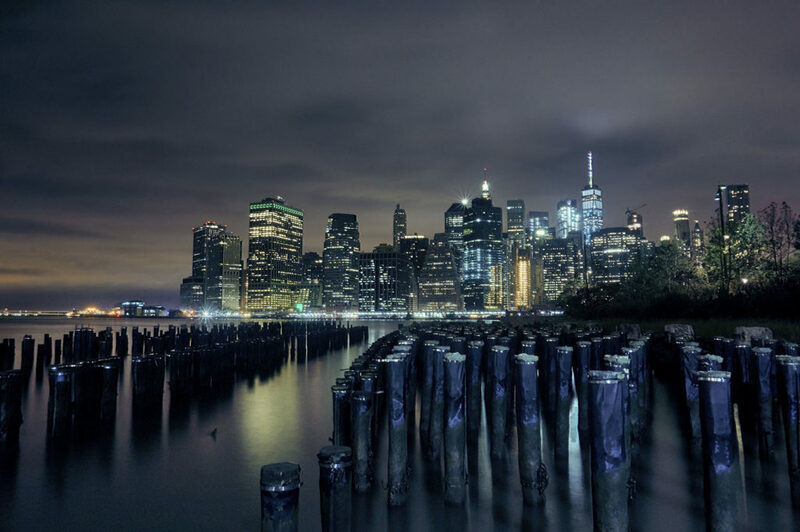 Before summer 2017, a new opportunity came: New-York City, and we seized it! We have been there for 3 months, and, that confirmed what we were thinking: we can do a lot more. So, we completly stoped offering web design services with helloneko, and here it is : the brand new version of it, which is focusing on news. For now we are in Paris, but we already know where will be our next destination!